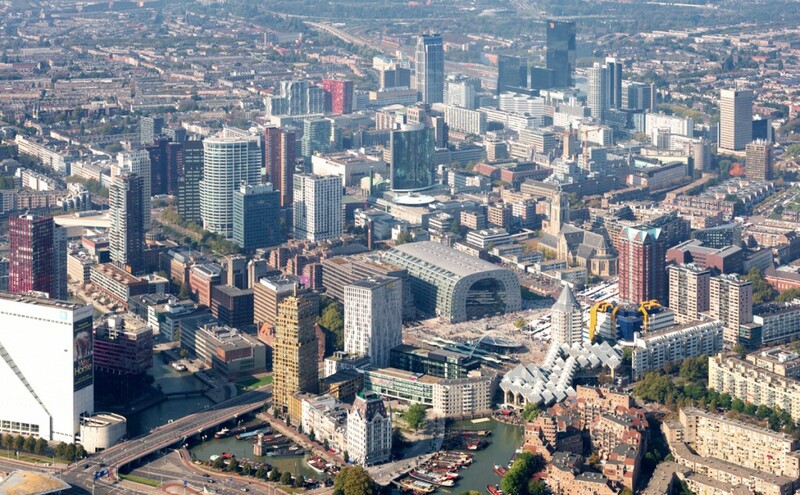 Winy Maas is to talk about the future of Rotterdam in an event which marks the opening of the Rotterdam Architecture Month 2016, in the old Kriterion Cinema. The event forms part of a month of events organised with Rotterdam Viert De Stad! at the top of The Stairs which mark 75 years of reconstruction in the city. Registration is necessary. For more information on the event and registration visit the event web page here.